Someone recently asked me what I’d learned in more than three years of Christian ministry. I did not even need to pause and think. I learned that effective ministry is more difficult than I’d ever imagined. It was easy to think that when I became a minister, it would be easy to run a ministry in such a way that disciples of Jesus are created. But these last 3+ years has taught me the foolishness of that notion. So, in December of 2013, I began reading Mike Breen’s books. (Breen is the founder and innovator behind 3DM Ministries.) 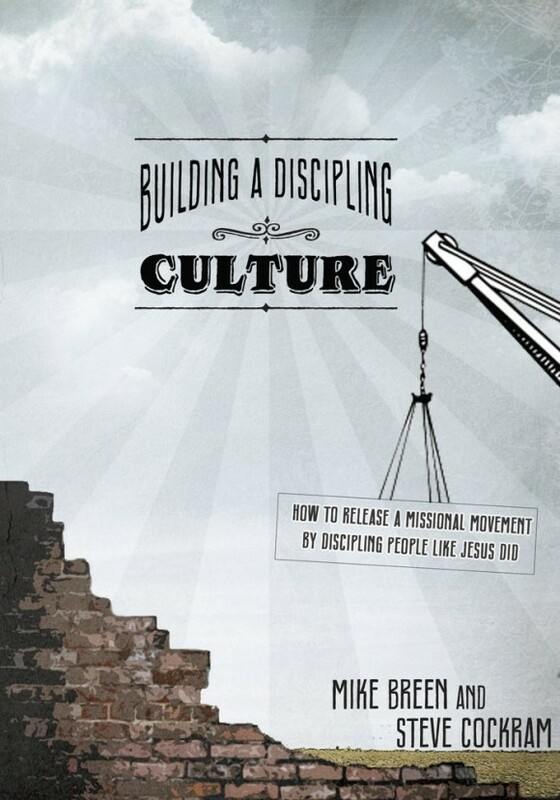 The first book in the four-part series is Building a Discipling Culture: How to Release a Missional Movement by Discipling People Like Jesus Did. Though I read it with a healthy dose of skepticism, I quickly became enamored with his view of ministry and his approach to disciple-making. Recently, I began rereading this book. The second time around, I am even more amazed at his insights. So I decided to blog through the book chapter by chapter, summarizing what Breen says, but also trying to think through his approach to ministry. I hope this is helpful to you. If you want to find out more about Mike Breen and his view of ministry, you should watch the embedded video. It’s a great introduction to him and his message.